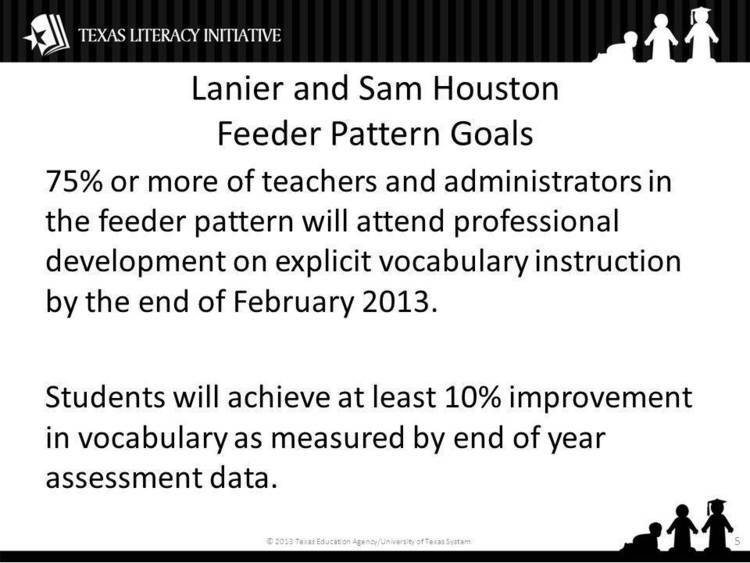 Vocabulary development and improvement system. more than that might too difficult to learn at one sitting. that created the .VOC files included with this Shareware version. title screen is of a shorter duration. completed. You can also Reset the score file any time you want. when they complete the VOCAB sections. will enable you to pay one fee for any and all users of the program. the program, the file will be deleted. the program running, the file needs to be manually deleted. Once the file is deleted, the program will run. the event that you do not NORMALLY exit the program. program from the same directory at the same time (on a network). Only one person is allowed to use the program at a time. VOCAB and TEST are completely menu driven. "Scores reset -- press ESC"
is begun, the old scores will be erased. word you'd like to do: F for file, L for learn. eight letters only) of the file you'd like to work with. or RETURN, and the program will read the vocabulary file into memory. ENTER, use the BACKSPACE key to erase and type it in correctly. file doesn't exist and to try File / Open again. vocabulary file has been read and you're ready to begin working. Pressing any key after reading the material moves you on to the next word. friends. Many people were sickened by the abhorrences of the Nazis. Press any key to continue. 1 - 2 - 3 - 4 of the correct answer and press ENTER or RETURN. window, hopefully enforcing the meaning of the word. for we all assumed she was as sincere as the rest of us. answers. Type in the number, 1 - 2 - 3 - 4, and press ENTER or RETURN. updated, and you'll move on to the next word after pressing a key. could tell if he was serious or not, sincere or not. returned to the DOS prompt. the name of the test file (in this case TEST1) and press ENTER or RETURN. Once the test is in memory, press Test / Test to take the test. be instantly updated so you can see how your doing. After taking the test, press Exit / Exit to quit the program. See REGISTER.DOC for registration information. Thank you for trying VOCABULARY PRIMER.